Yoga is for everyone.  Our Mysore style is one on one and we tailor the yoga to fit you. You will need a yoga mat and mat towel. For a small fee, we can provide you with a mat and mat towel for practice. It is better and more hygienic to purchase your own. These are also available for purchase at the studio. For workshops, It is recommended to register ahead of time to guarantee your spot. Our workshops do sell out. For classes, you do not have to preregister. We are located within Y2 Yoga at the Cotswold Village Shopping Center and there is plenty of parking. Anyone can do yoga. You will gain flexibility as you practice. Though we are not doctors, many people find Ashtanga to be effective in healing and pain management. If you have an injury or ailment, please talk to your teacher before practice. They will make the practice work for you in the most beneficial way. Fitted active wear that stays snug to the body as you move. The room is warm but not hot. Please hydrate. That depends on how hard your work at learning the poses and memorization. It is solely based on the individual.